Are you going to a restaurant in Delhi to have good food. Eat outs Delhi tells you about nice restaurants and eat out in Delhi. Nice food, restaurant review all you can find here. (a) They become too old to carry and become prestige issue. For instance, you go to a party and a friend of yours says “Arre kya bhai abhi tak wahi purana phone, kab badlega?” and that too in front of your wife. I bet your wife will not let you sleep the whole night until you agree to buy a new one tomorrow. (b)A gadget or a device is just taking space and is not in use. For instance, you like to play games and your console is not in use for a long time, you will be asked to sell it or gift it by your wife. (c) Your TV is too small to watch movies. For instance, you have a 21 inches TV and you wife tell you that, “Do you remember my friend Tina, her husband has gifted he a home theatre and a new 42 inches LED TV.” Why don’t you also buy a new TV? You are asked to sell your favourite gadget because you wife doesn’t know how to operate it. It’s a useless thing for her. I hope my wife doesn't reads this. Like it’s easy to eat and gain fat and very difficult to reduce fat, similarly it’s easy to buy electronics and gadgets but difficult to sell at a good price. I live near a well known market for sale and purchase of old and new mobile phones and electronics. The problem, there is that you do not get a good price for your old stuff and you have to go there and ask from at least 5-10 shops to get a good price. In short, it’s a very painfull process and on the top of that you do not get a good price. The worst part is that you don’t get time to visit there, in working days and I had to always listen from wife that, “It’s useless to tell you any work you are too lazy for everything.” Sometimes, I had to sleep without having dinner. So, it was a very lengthy process for me to sell my old mobile, TV or gadgets. First, I had to go to the market ask form 5-10 shops and get the quote for my stuff. Then, I had to ask someone who is good at this, tell him the amount which I am getting and if he says OK then sell the stuff. Recently, I got to know about this website https://www.cashify.in/ and it’s really easy and fast to sell your old stuff here. You just, need to give information about your device and you will get your quote in seconds. The best part is that you don’t have to go anywhere, you can sell you stuff in a few clicks. 1. 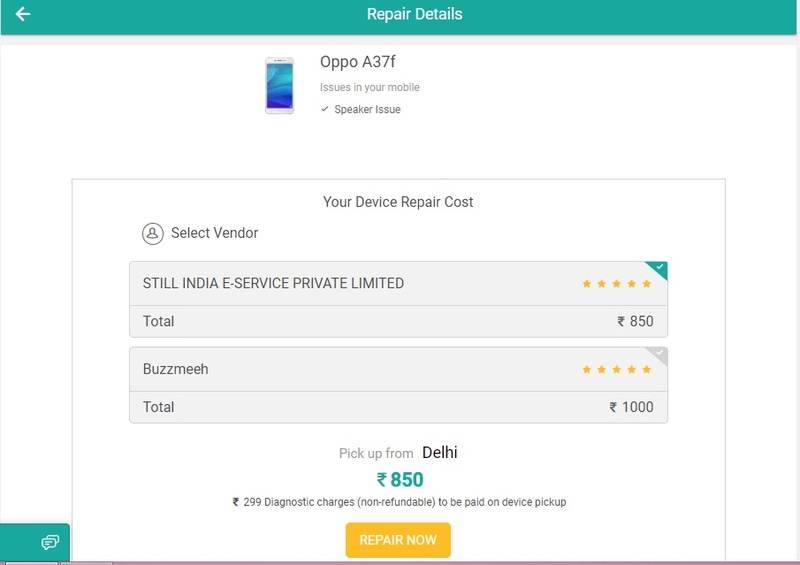 Get your Device Price: Select you device or gadget and answer a few questions about the condition of your device or gadget. 2. Schedule a Free Pickup: After you accept the price, they will arrange a pickup for you. 3. Get Paid Instantly: You will be handed over the cash at the time of pickup or you can choose the mode of payment. (a) Repair: You can also get your mobile repaired at your doorstep using the repair option. 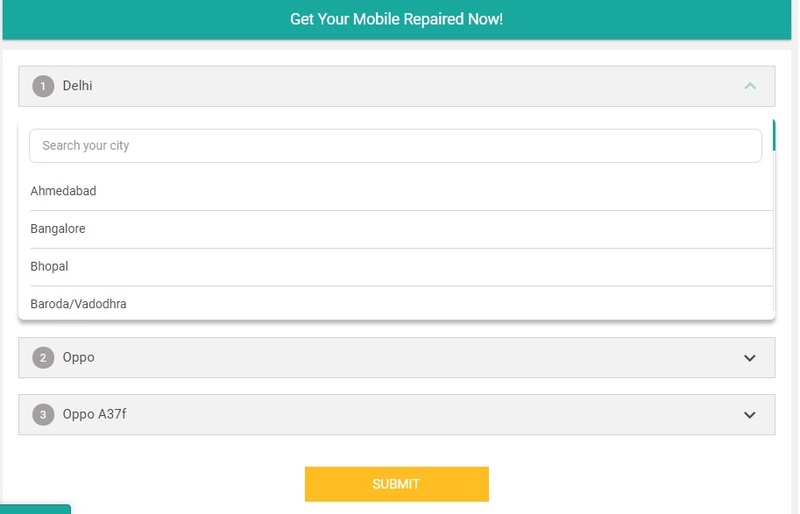 You will also get the quote for the repair. 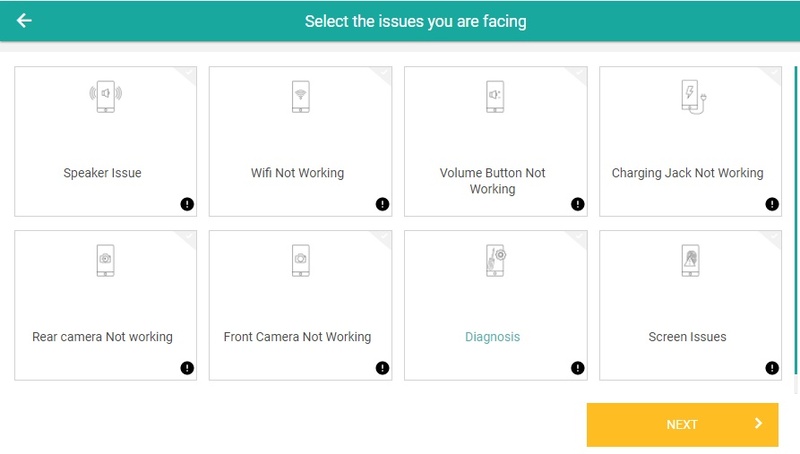 You just have to select the device and the problem. (b) Anti-theft feature: You just have to download the cashify app and activate the feature in the app. 3. Use Code CLEANCASH to get Rs. 250 additional on sale of your gadgets. Search by Restaurant or Location in Delhi. We may not possess copyrights to photos. If you possess rights to any of these photos let us know. Simple theme. Powered by Blogger.